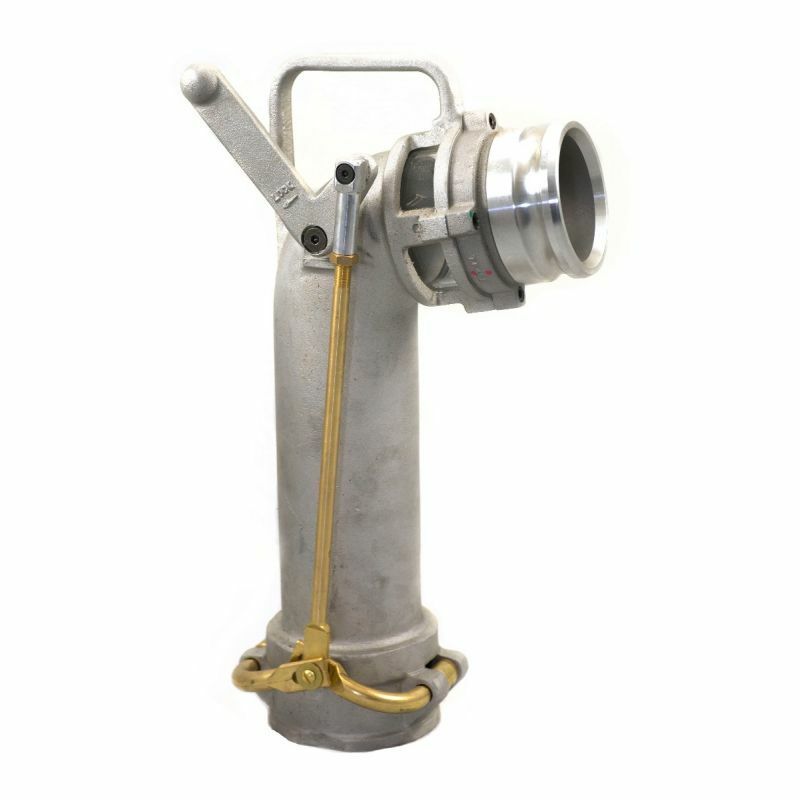 Petroleum handling fittings and products are used in all phases of the petroleum manufacturing, transportation and logistics areas. They serve important roles in fuel transportation, from refining applications to tank trucks and much more. When it comes to petroleum handling, we know that safety is everyone's number one priority. 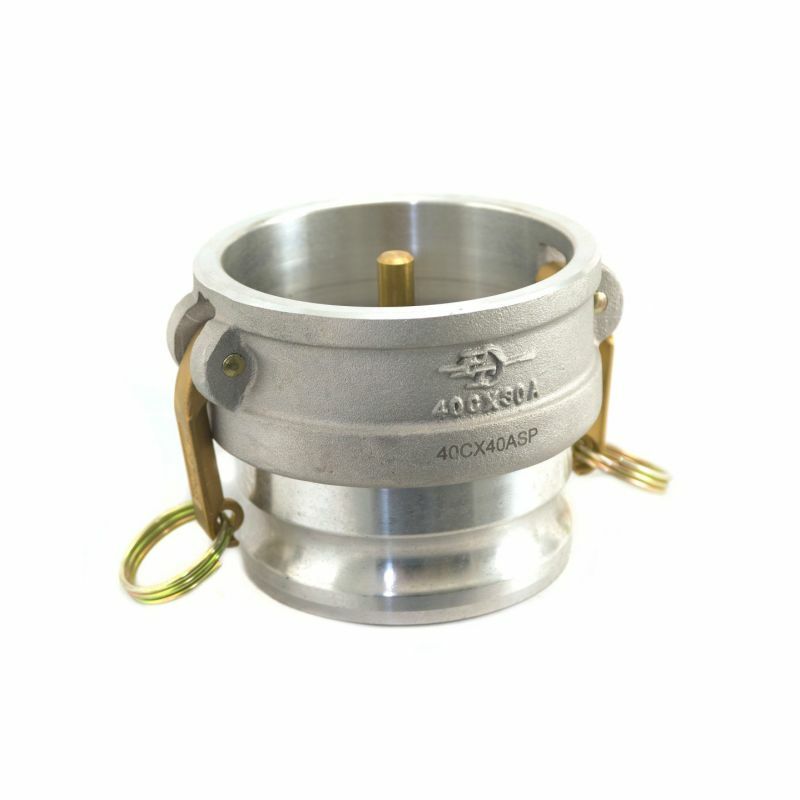 As a PT Coupling distributor, we know this is very important. 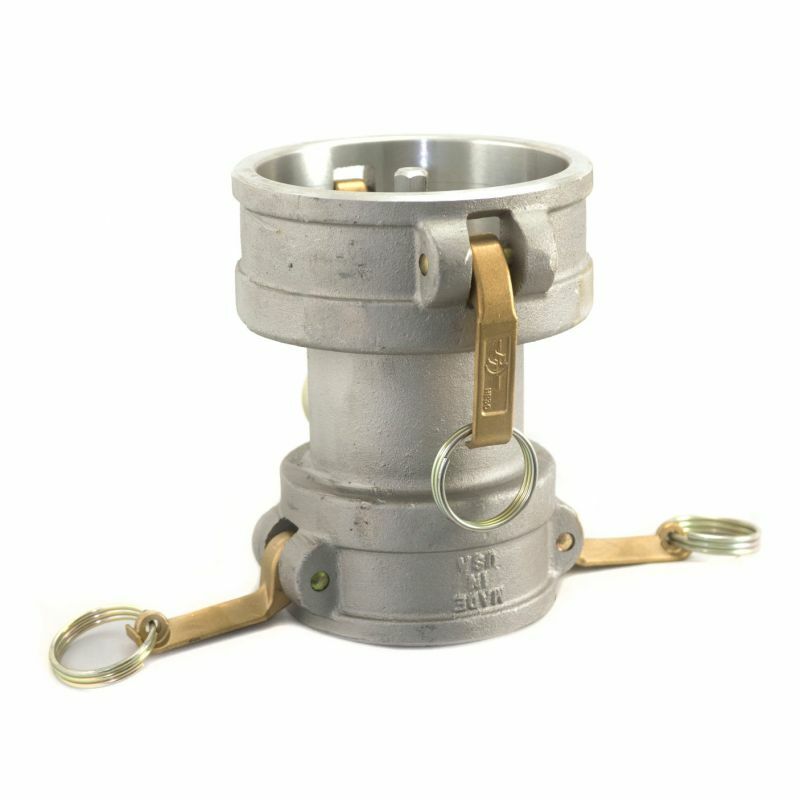 Our fuel jobbers prefer to outfit their trucks with quality, made in the USA vapor recovery camlock fittings and self-locking camlocks from PT Coupling. We do offer an extensive variety of products designed for petroleum handling. Many of which may not be shown on our website. 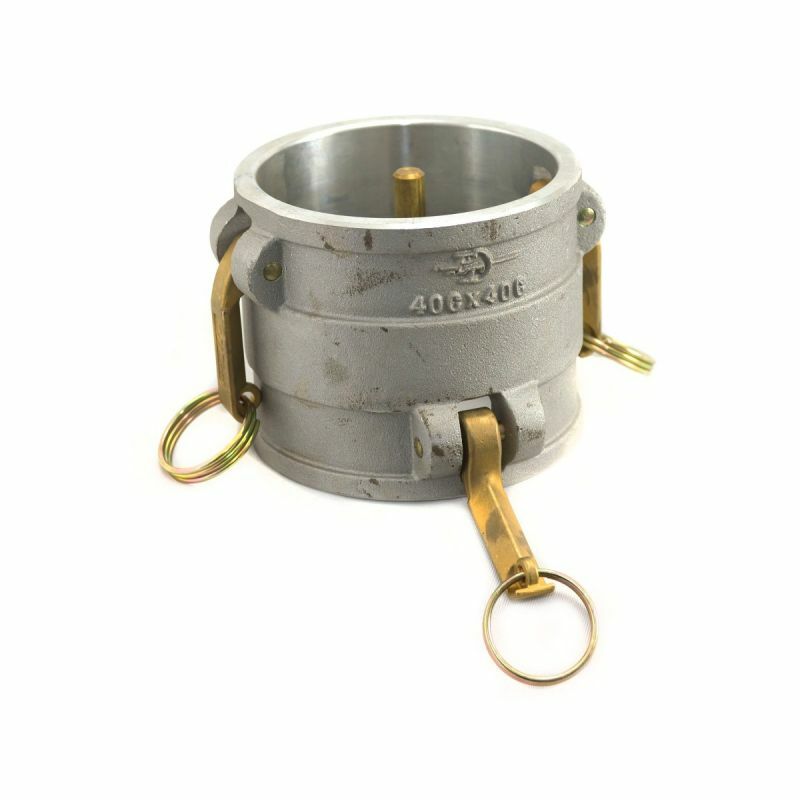 If you require tank truck flanges, tight fill elbows, dry disconnect couplings or breakaway fittings and you don't see them here please reach out to us.